The amount of plastic that is used in automobiles has gone up steadily during last two decades. Increased fuel efficiency and reduced-cost are both significant drivers for the increased use of plastic parts. Among the various types of plastics, thermoplastic olefin (TPO) is the most cost effective and hence increased use of TPO is observed in auto exterior as well as auto interior. TPO being a very low energy surface, this makes it challenging for conventional coatings to adhere to this substrate. Traditionally chlorinated polyolefin resin (CPO), applied as a separate coating step, and is used as an adhesion promoter or “tie-coat” allowing subsequent coating layers to adhere to the plastic. The CPO contains non-polar (olefin) and polar domains (typically chlorine or anhydride moieties) which serve as anchoring groups for adhesion to both the plastic itself and subsequent coating layers. Alternatively, flame or corona treatment is done to the TPO surface adding needed polarity allowing adhesion for the subsequent coating layers. The CPO “tie-coat” and flame/corona treatment are separate steps that must be done to allow conventional coatings to stick to TPO. To avoid these extra steps in the plastic coating process, acrylic resin is blended with CPO resin which can then be applied directly to TPO. This offers cost savings due to step elimination (time and material) but with some drawbacks. The storage stability of the acrylic/CPO blend is short owing to the highly disparate polarities of the CPO (highly apolar olefin domains) and the acrylic resin which is relatively of medium polarity. This causes the two polymers to phase separate in the space of only a few days resulting in poor storage stability. In addition, the preferred solvents for CPO are toluene and xylene, which are both HAPs solvents and Prop 65 listed. To improve stability and eliminate HAPs solvents, a Next-Generation CPO-Acrylic was synthesized. This new system gives more balanced polarity and improved interaction of two phases allowing the storage stability of the resin and paint to be enhanced substantially. Additionally, now the need for HAPs solvents like toluene and xylene is also eliminated to make it more environmental friendly. The data generated shows that the adhesive properties to TPO with this Next-Generation system are superior. The Next-Generation CPO-Acrylic contains hydroxyl functionality allowing the formulation of 2K coatings. We demonstrate here the use of this Next-Gen. product in both 1K and 2K coating systems both showing good adhesion to TPO and 2K formulation giving improved chemical resistance even with relatively low crosslink density. Gautam Haldankar is the Technical Service & Business Development Manager at allnex. He received his Ph.D. in Polymer Science from University of Connecticut. Prior to allnex he worked with Sherwin-Williams Automotive, Akzo Nobel Resins and Nuplex Resins. His experience spans over 25 years in the Coatings and Resins industry. 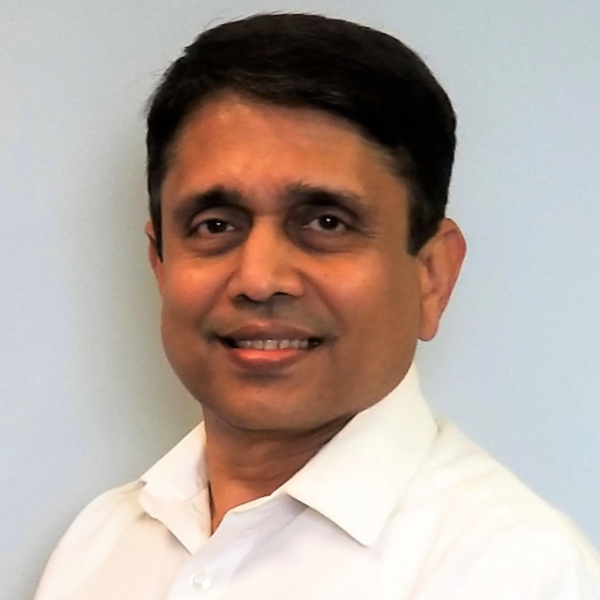 Currently, Gautam is responsible for supporting many resin technologies used in automotive, industrial and protective coatings for the Americas. He has extensive experience with coatings and resins used in the automotive industry.